If you own a Honda, you probably bought it because of Honda’s great reputation for making reliable vehicles, and because you love the way it drives. You may put 150,000 miles on your Honda with nothing more than maintenance services like oil changes, engine and cabin filter replacements, and new brake pads. Many Madison and Ridgeland drivers come to our Honda service center for only those routine needs. However, if you ever need a state-of-the-art Honda Service Center and Certified, Factory-Trained Service Technicians that knows your Honda inside and out, then you’ll want to bring it to Bob Boyte Honda, also serving Jackson. Our Service Technicians are committed to providing excellent service and repairs. They are educated to help you keep your Honda in top working condition for years of satisfying performance. Please use the buttons below to schedule a service appointment or contact our service department. We can be reached by phone at 601-591-5000. Electrical Service Tire Balance and more! We are pleased to be your local area full-service Honda dealership, also serving Meridian and Hattiesburg. 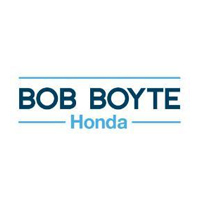 Bob Boyte Honda offers a technologically up-to-date Service Center for expert diagnostic, maintenance and repair services — and they’re affordable thanks to Honda service coupons. Our Certified, Factory-Trained Service Technicians will strive to provide great customer service and to help you keep your Honda in top working condition. 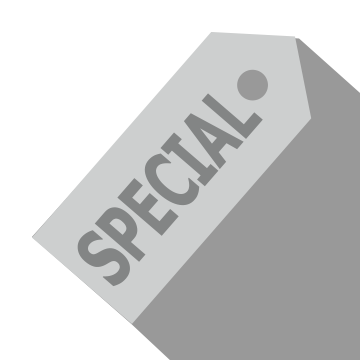 Each month we offer new Service Discount Coupons and Service Specials to help you save money. Feel free to give us a call at 601-591-5000 to make an appointment or ask questions about your Honda’s maintenance and repair needs. You can also use our convenient online form for questions and requests. We use Genuine Honda Parts in all of the work we do, and feature a well-stocked Parts Department with Parts Specialists standing by to answer your questions. They will be happy to help you find the parts you need for do-it-yourself maintenance and repair projects on your Honda. We also carry a full inventory of Genuine Honda Accessories specifically designed to fit seamlessly into the Honda model you drive. Bob Boyte Honda is conveniently located at 2188 Highway 18, Brandon, MS 39042, not far from Vicksburg. We look forward to serving you. 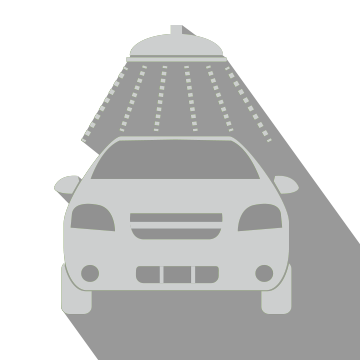 Receive our complimentary Complete Exterior Automatic Car Wash and Interior Vacuum. Must present coupon when order is written. Not valid with any other offer or special. Valid only at Bob Boyte Honda. 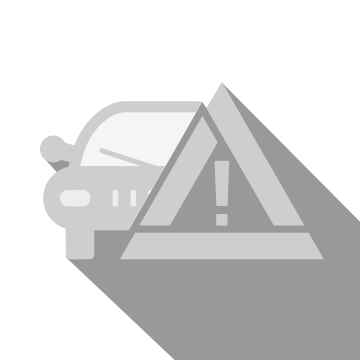 In need of a little help to keep your Honda in tip top running order. 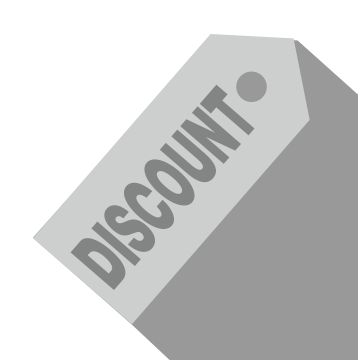 Just present this coupon and save 10% off the top on service, maintenance or repairs. Must present coupon upon arrival. Cannot be combined w/any additional offers. Excludes tires. 1 coupon per visit. Maximum discount $100. See dealer for details. Price may vary by vehicle. Must present coupon when order is written. Not valid with any other offer or special. Valid only at Bob Boyte Honda. 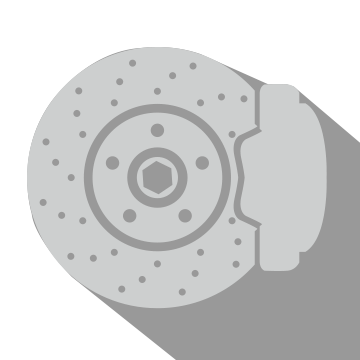 Replacing your brake fluid can prolong the life of your braking components and increate overall braking performance. *Must present coupon when order is written. Not valid with any other offer or special. Valid only at Bob Boyte Honda. Keep your Engine Running Cool! 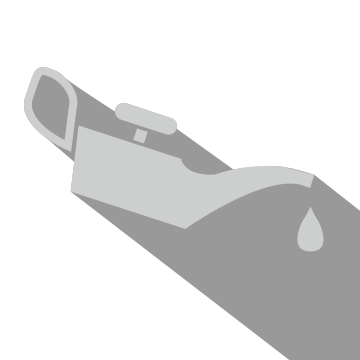 Replacing the coolant at regular intervals can help prevent overheating. Keep your Transmission running clean! Come in to have your transmission fluid drained and refilled with Honda approved transmission fluid. This will help remove dirt that can be harmful to your transmission. *CVT and Manual Extra Charge. Must present coupon when order is written. Not valid with any other offer or special. Valid only at Bob Boyte Honda. Power steering fluid can suffer from heat, friction and electrochemical degradation. Replace to maintain performance. 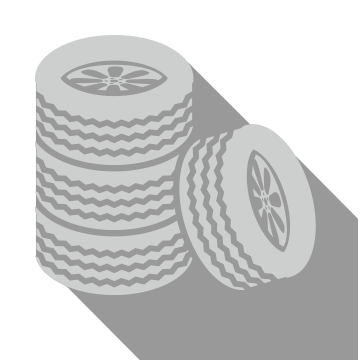 Proper alignment helps improve fuel economy, provides for longer tire life & better handling. Includes tensioner at no additional cost! Plus tax, shop fees, and disposal fees where applicable. Cannot be combined with any other offers.